Ever wonder if you can grow calla lilies in pots? This low-maintenance plant has always been known as an amazing outdoor decorative plant. However, you can also grow potted indoor calla lily plants! While it may sound like a lot of work, calla lilies are very easy to grow. Here a few steps have been outlined to help you grow calla lily plants in pots. 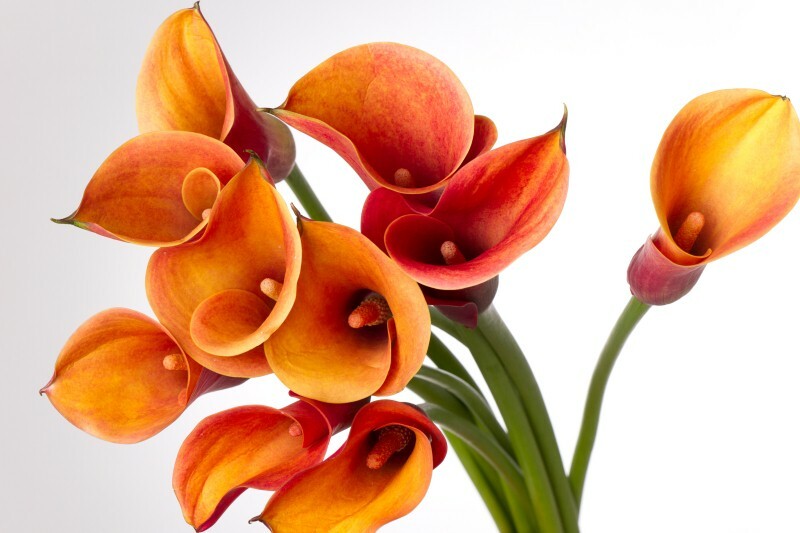 Pick a Color: Calla Lilies are available in a multitude of colors. So the first steps to growing calla lilies in pots is to pick the color lily you would love. I found amazon had a large selection of beautiful colors. My favorite is yellow. Preparation: Make sure that the placement of the potted calla lily plant will be conducive to its growth. Calla lilies will only grow when the temperature is right. Therefore, keep them in areas with temperatures between 55 degrees to 65 degrees Fahrenheit. Make sure that the space on which you’re placing your calla lily pot is free of obstructions or potentially hazardous objects, such as anthills, forgotten trash, and others. This way, you can freely arrange your plant container, without the unnecessary distractions. Pot and grow medium: Fill a 12-inch diameter pot halfway full with potting mix. I love the this trio of pots that I found on amazon. I use the larges for the calla lilies, the 9 inch pot for snapdragons and the 6 inch pot for a few herbs. When preparing your potting soil and container, prioritize the proper drainage of water. Otherwise, if the soil is too moist, your calla lily’s bulb may end up rotting. With that said, use well-drained and loose soil, to facilitate the flow of moisture. In addition, bore drain holes on the bottom of your grow medium. The pH level of your soil can also affect the growth of your calla lily plant. 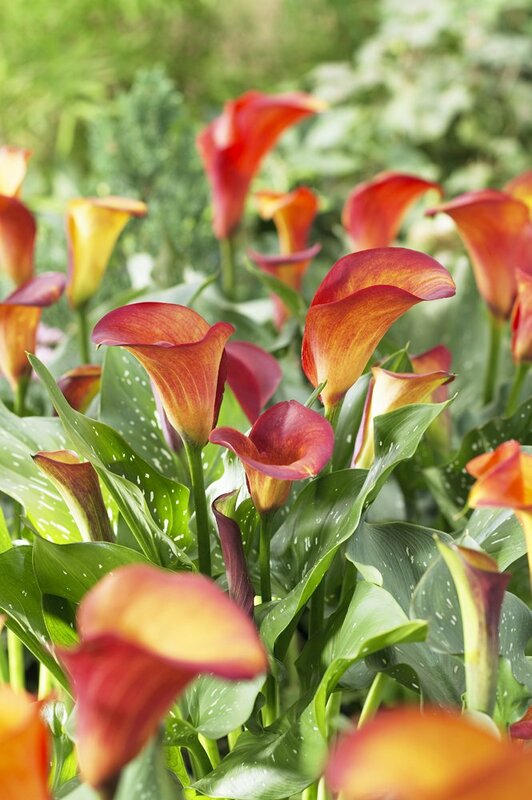 Calla lily flowers need soil to be at a pH level of 6 – 6.5, for them to grow properly. 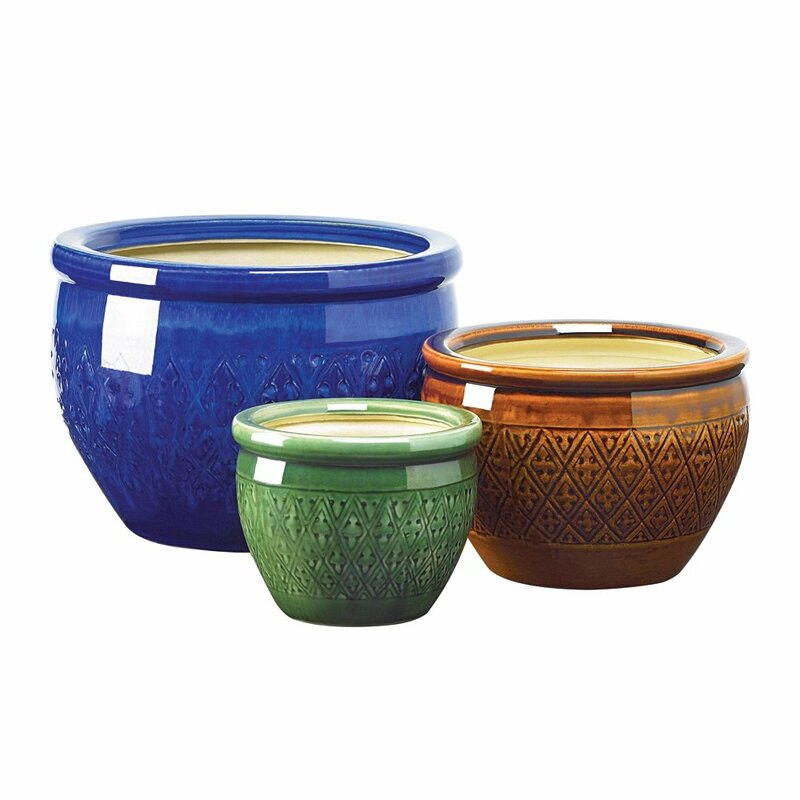 Pot and grow medium: Fill a 10- to 12-inch diameter pot halfway full with potting mix. When preparing your potting soil and container, prioritize the proper drainage of water. Otherwise, if the soil is too moist, your calla lily’s bulb may end up rotting. With that said, use well-drained and loose soil, to facilitate the flow of moisture. In addition, bore drain holes on the bottom of your grow medium. The pH level of your soil can also affect the growth of your calla lily plant. Calla lily flowers need soil to be at a pH level of 6 – 6.5, for them to grow properly. Planting: In your grow medium, dig plant holes that are about three inches deep. Next, place your calla lily bulb into the pits that you just dug, then cover it back up with soil. After planting, water the soil. Make sure that the soil isn't too dry or too moist. Otherwise, your calla lily will never grow in your pot successfully. Water and fertilizer: Calla lilies are hydrophilic plants. In their natural state, they grow near ponds and small streams. 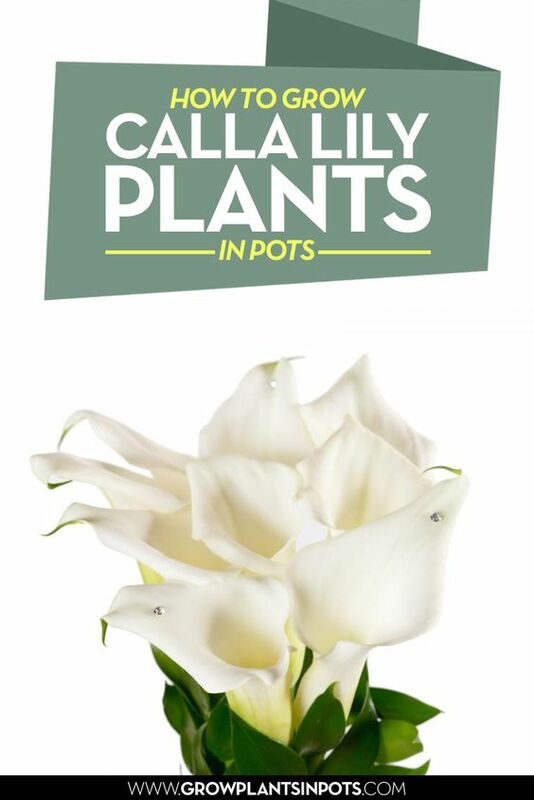 Give your potted calla lily plant lots of water, to keep it hydrated and ensure proper absorption of nutrients. Keep the soil moist, too. However, as mentioned above, never allow excessive water to accumulate in your growing medium, as too much water can degrade your plant. 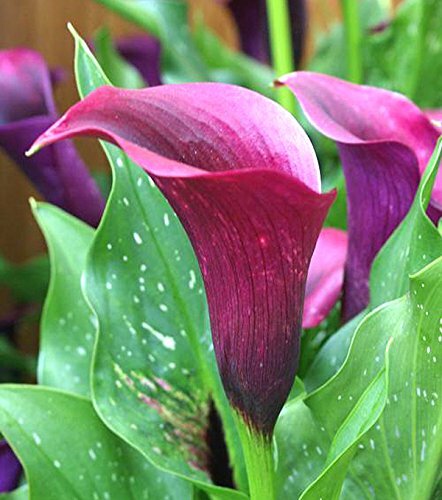 As for fertilizer, calla lilies typically don’t need it, as they grow well on their own. But if you want your plant to grow at a much faster rate, you can add some bulb fertilizer. Maintenance: It doesn’t take much to maintain calla lily plants. Just make sure to keep your plant at the right temperature, as stated above. If your area is too hot and you can’t alter the temperature, you can add some mulch on the grow medium, to help your plant stay cool. 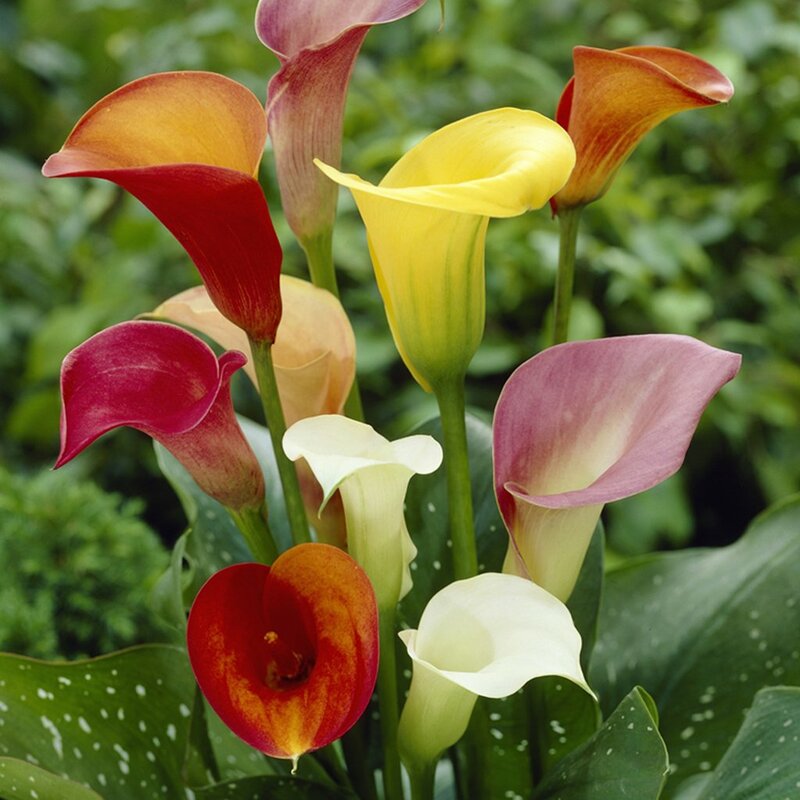 Also, frequently check for plant diseases or pest infestations, as calla lilies can be prone to both. 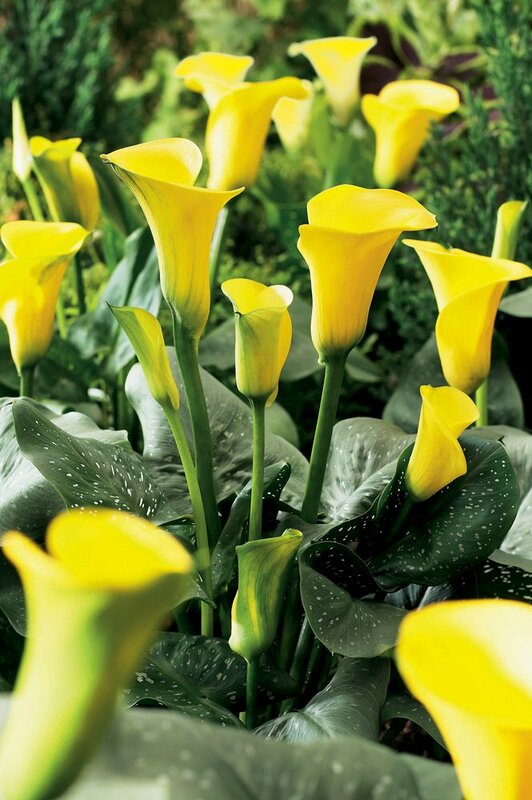 Always pretty and dainty, calla lilies are great indoor and outdoor plants. They make very nice additions to your home, while being very low-maintenance. You only have to cover the basic needs of calla lily plants in pots, to grow them properly.